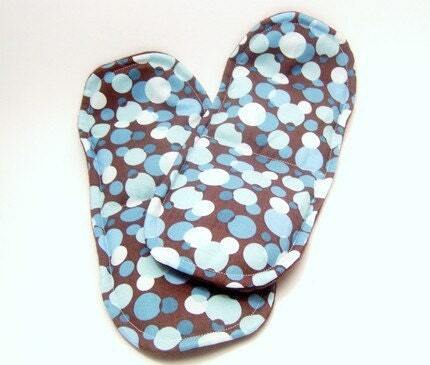 Five pairs of Heat Pack Footwarmer Inserts for Slippers or Socks. 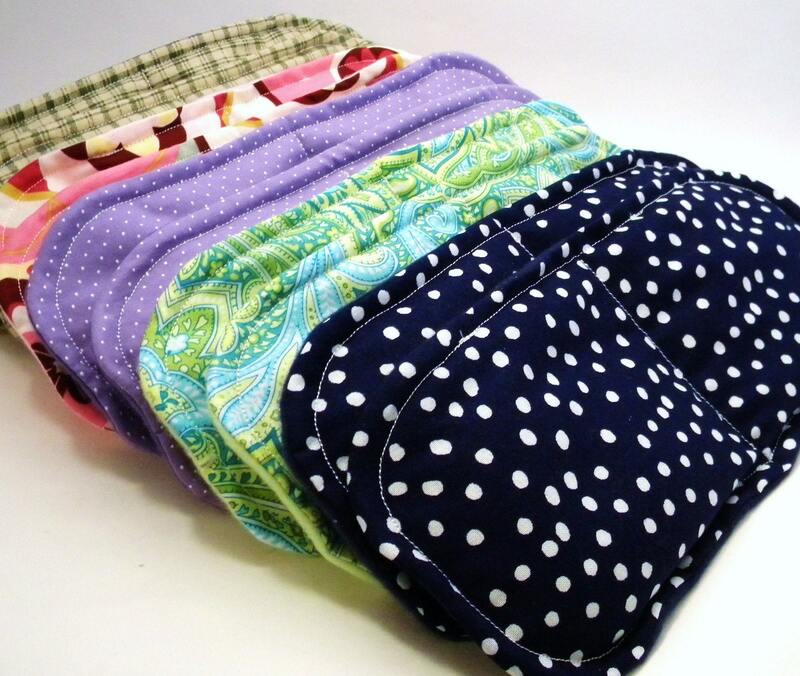 Microwave heat packs soothe tired feet and buying them in bulk provides great gifts for teachers, coworkers, family, etc... Heat pack footwarmer inserts are the perfect unique gift. Savings of $2 per pair and even more on shipping! 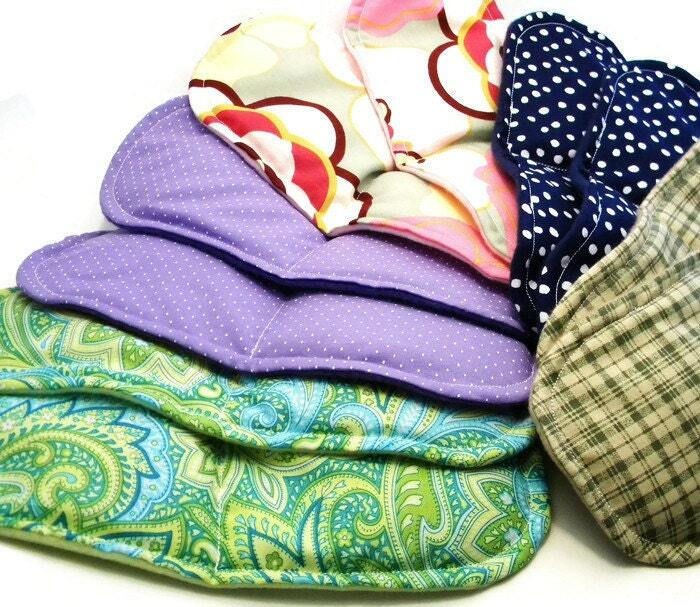 Filled with rice and flaxseed, use these heat pack footwarmer packs warm from the microwave or cold from the freezer. Just tuck them inside a pair of socks or slippers or place them right on the floor and rest feet on top. It's like a tingly warm foot bath the easy way! We'll pick five beautiful fabrics (they may differ from the photo, but all will be lovely) and send you individually wrapped Footwarmers labeled with detailed directions - great gift giving presentation! 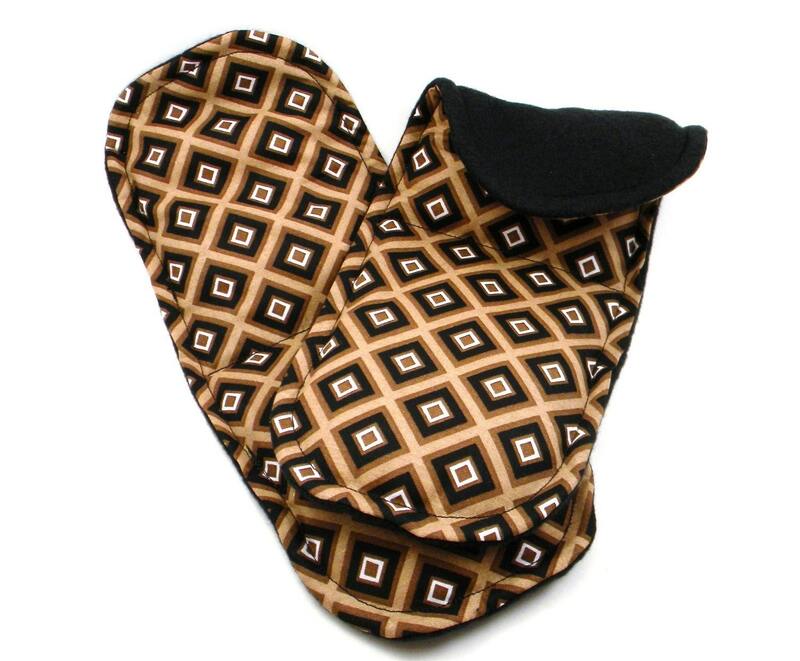 Heat Pack Foot Warmers measure 11" x 3.5", one size fits all because they conform to the size of the feet. 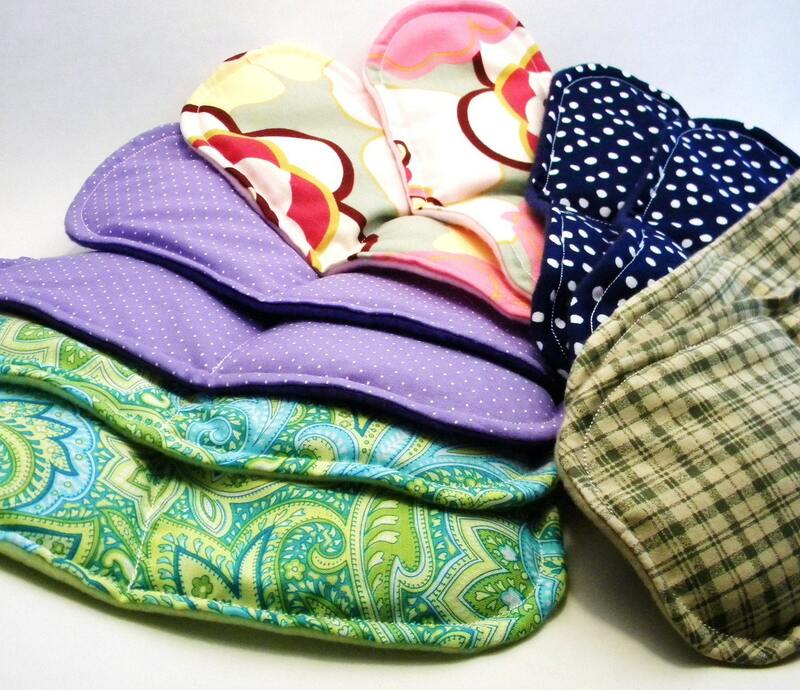 If you have specific fabric requests or would like us to scent your heat pack footwarmers with lavender or chamomile, lust let us know in "NOTES" when you check out. We've been designing and making unique microwave heat packs and cold packs since 2008 - check out our whole selection! All sizes are approximate. Products are not meant to treat any specific illness. 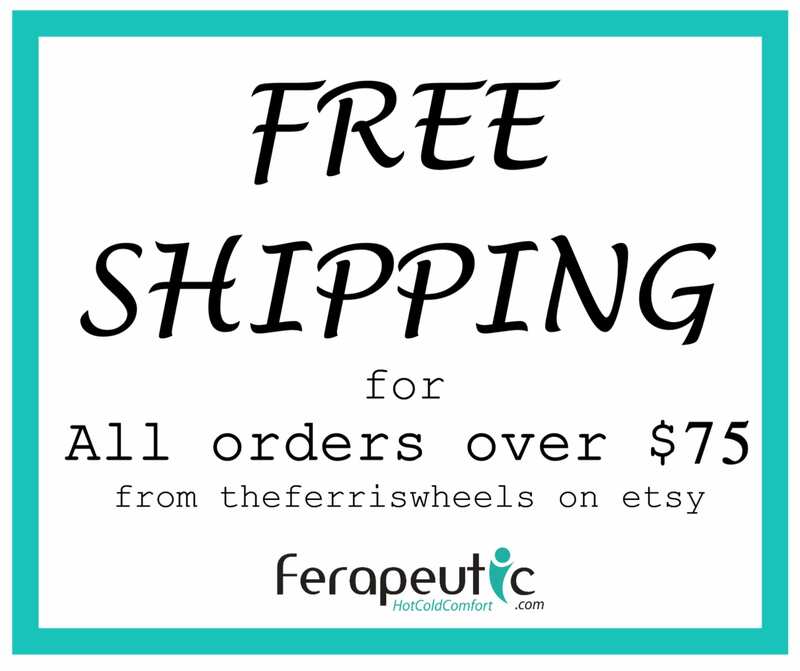 Designs and text are the property of theferriswheels, LLC and protected by copyright 2009 and beyond.